848 is the charge that is reserved for mainly drug traffickers who move high quantities of narcotics. It is known as the the kingpin charge. In my lifetime, there have been a few kingpins that have graced this earth. 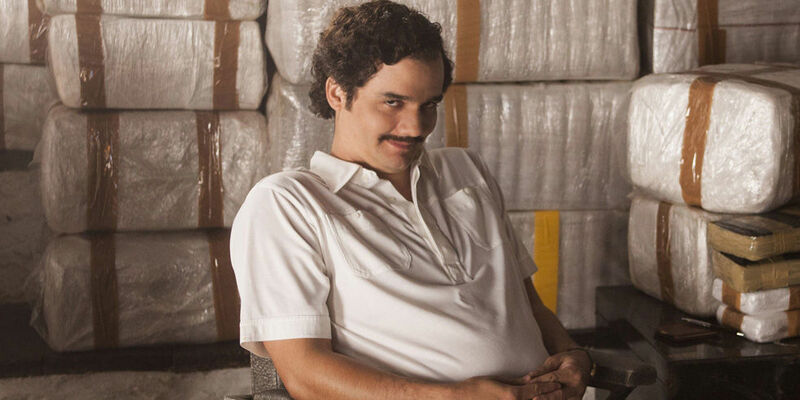 But when I think of a kingpin, I think of Pablo Escobar, Carlos Lehder, Joaquin Guzman (El Chapo), and Griselda Blanco. It wasn’t until I became an adult that I realized that Americans have been hit with 848. And when you look at what they were engaged in, you could consider these people kingpins. Nicky Barnes, Frank Lucas, Ricky Ross, Big Meech, and Rayful Edmond. My question is, do some of the men who are hit with these charges know what they’re involved in? Growing up in the inner city, there were guys in my community that were charged with various drug offenses. To me they were just basic drug dealers, but you hear about guys receiving kingpin charges and you pause. These guys are kingpins, really? But in the court system, the level of drugs that they were selling made them kingpins. But, there is only one problem, a lot of the names I stated early were much older men. But what about guys who were getting charged in cities across the United States at young ages. And when I say young, I mean 15, 16, 17, and 18 years old. You think to yourself, what 15 – 18 year old really know about the drug laws. You had guys selling drugs that didn’t even know there was authority outside their neighborhood. So to assume they were these guys putting together this massive criminal enterprise is far fetched. Don’t get me wrong, they knew it was wrong. But for boys this young, they were doing what was the cash cow in the neighborhood. So if they knew what they were truly involved in, would they have still joined? We will never know because so many of them have lost time selling drugs. Now as for me, how come I never got involved in my neighborhood debauchery? It was because I knew the full extent to which I could get into trouble or killed. How did I know, I was taught in my household. So why weren’t these guys taught in their households. Or maybe they were taught what could happen. Maybe they knew and just didn’t care. I will say, the older guys knew what could happen. Unlike the older guys, younger guys had no clue what they were doing. Nonetheless, the criminal justice could care less if they knew or not. They were carried off to jail. In the end, being seen as a kingpin or running a continuous criminal enterprise is an 848. So by law, it is not hard to be labeled as a kingpin. But as for the young guys who get involved they are in the dark as to what they are doing. But in today’s society, can they truly say they don’t know. There is enough information out here that was not available in the past. But as long as poverty is what’s driving the market, we won’t see any stoppage of drug sells anytime soon.